Help to educate your parish or community with this set of 6 short bulletin articles focusing on Catholic Social Teaching and the Death Penalty. The articles cover different aspects of Catholic Social Teaching as it applies to the death penalty. These articles can also be customized to include upcoming events and meetings occurring in your parish or community. 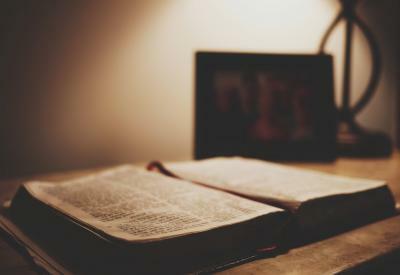 Rooted in both scripture and the rich tradition of our faith, Catholic Social Teaching is a guide for how to live as a people of justice and mercy. Catholic Social Teaching brings the teachings of Jesus and his call to discipleship to the larger societal conversation of social justice. Catholic Social Teaching has 7 major themes: Dignity of the Human Person; Call to Family, Community and Participation, Rights and Responsibilities; Preferential Option for and with People who are Poor; Dignity of Work and the Rights of Workers; Solidarity; Care for God's Creation. 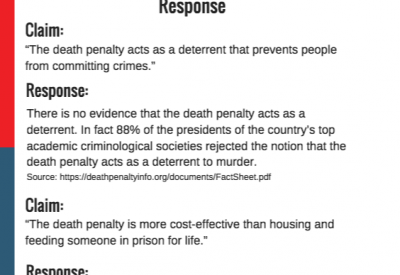 This document contains several pro-death penalty dialogues and a pro-life response. 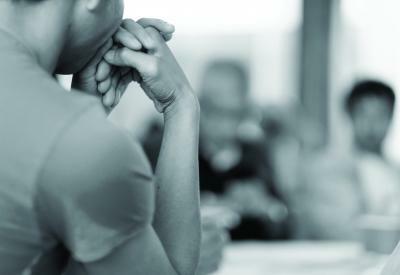 This can help prepare you for a conversation with a colleague who supports the death penalty. Do you plan on incorporating the death penalty issue into your high school curriculum? 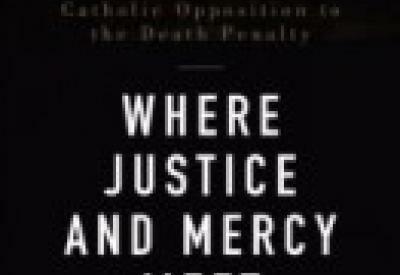 Are you looking to add "Where Justice and Mercy Meet" to your reading list? This study guide provides educators with discussion questions and homework assignments to accompany our award winning book. Death Penalty High School Curriculum: "Justice-Mercy-Grace"
In this session teens are led through a process to help them understand the differences between justice, mercy and grace - and how these concepts are ones that require considerable thought and attention. 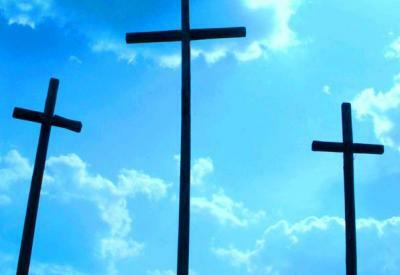 Read more about Death Penalty High School Curriculum: "Justice-Mercy-Grace"